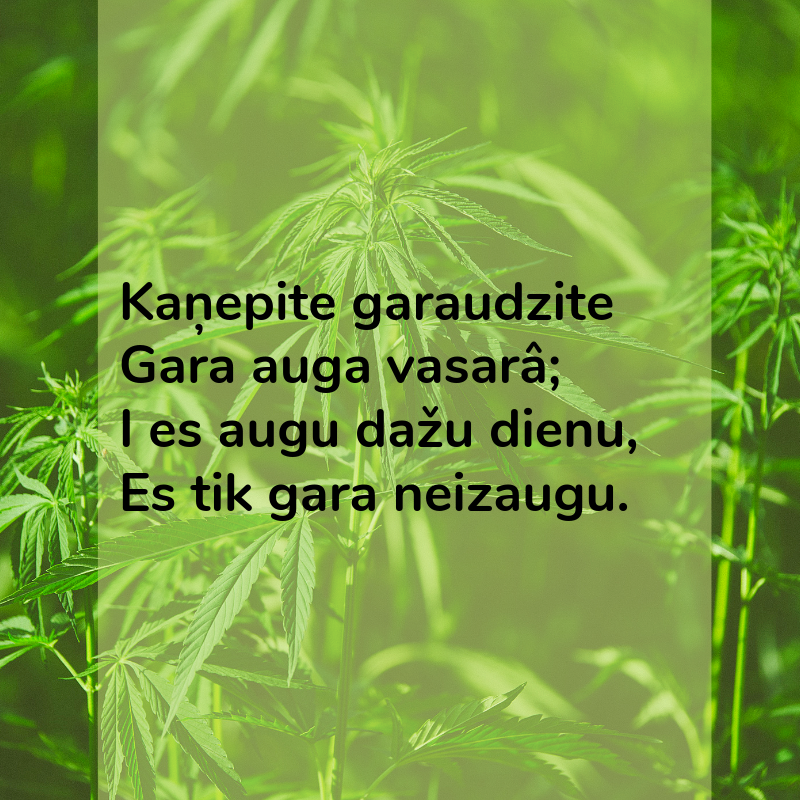 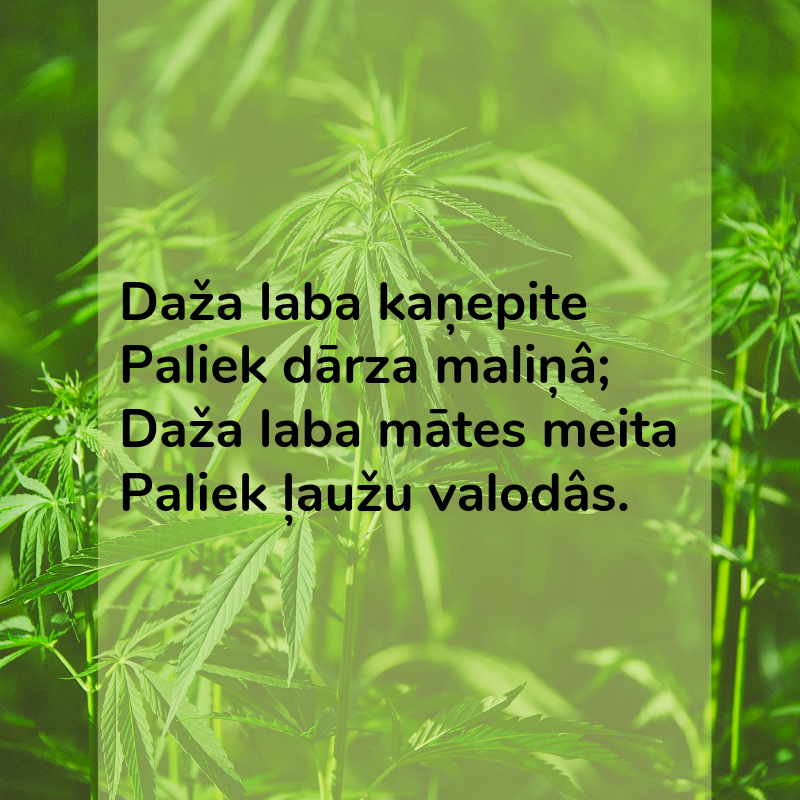 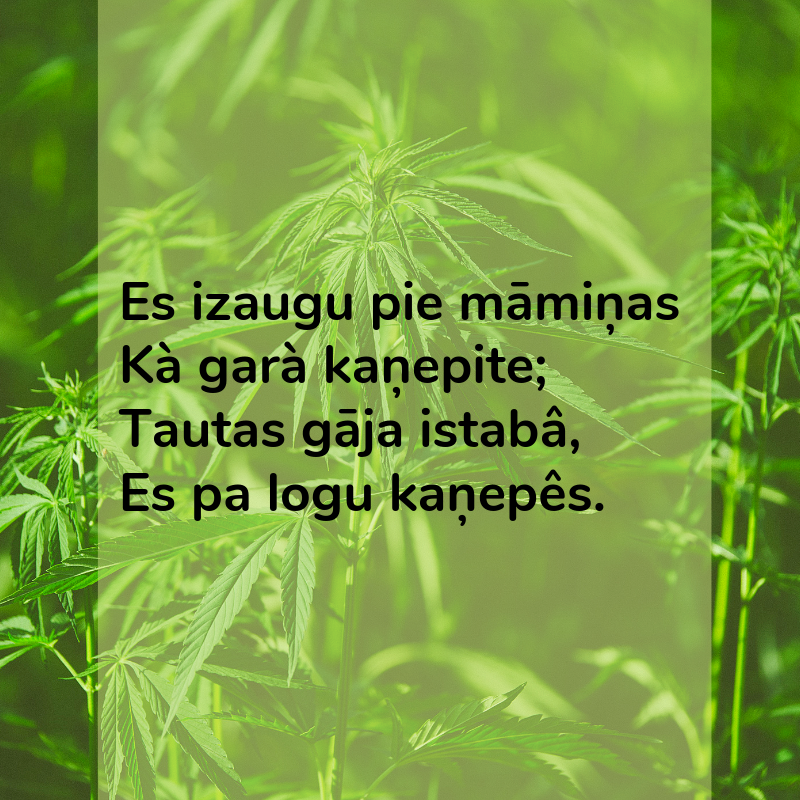 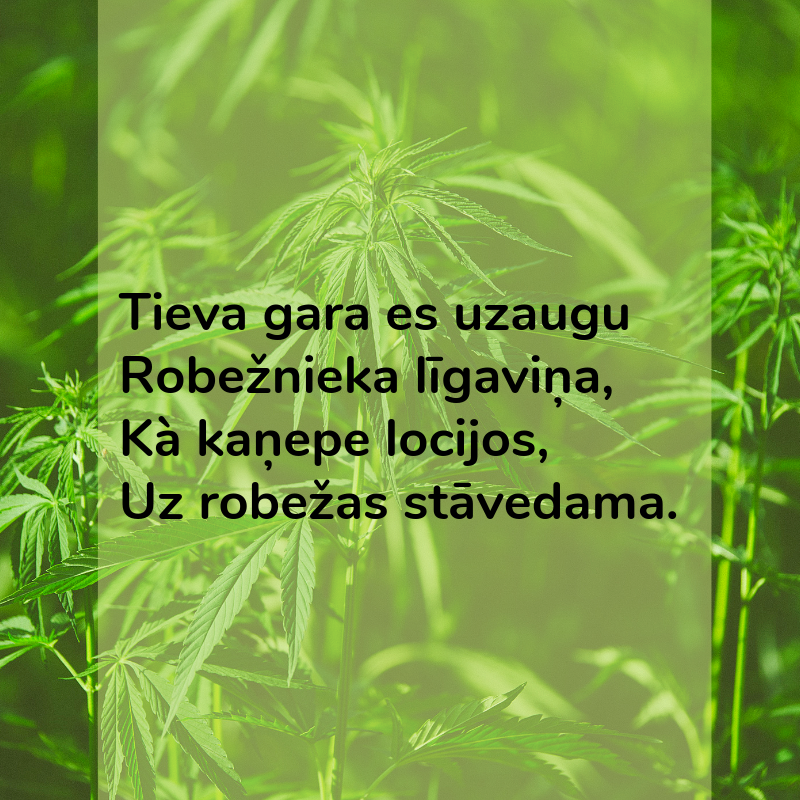 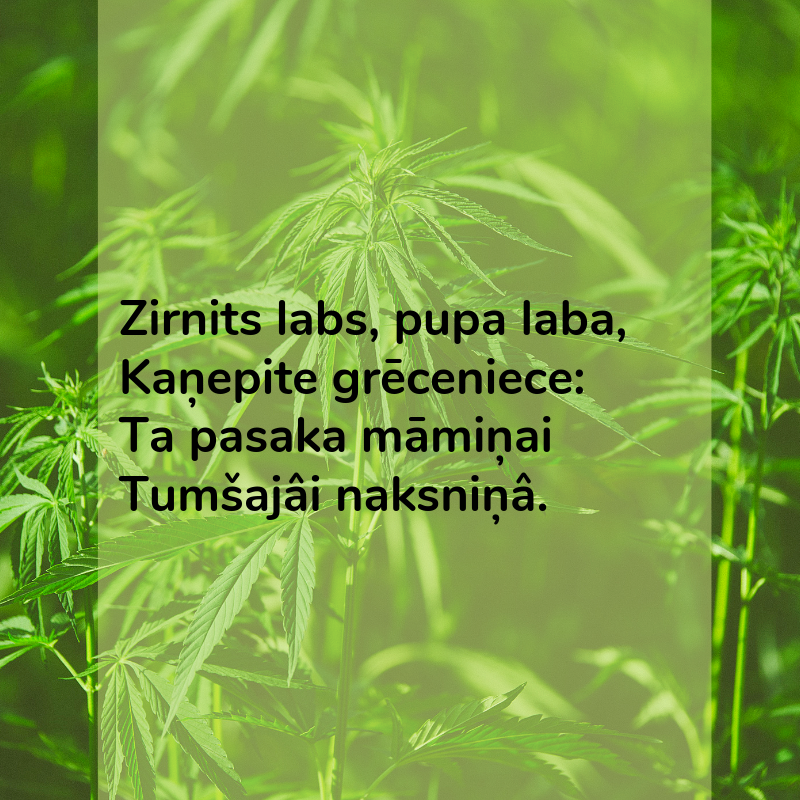 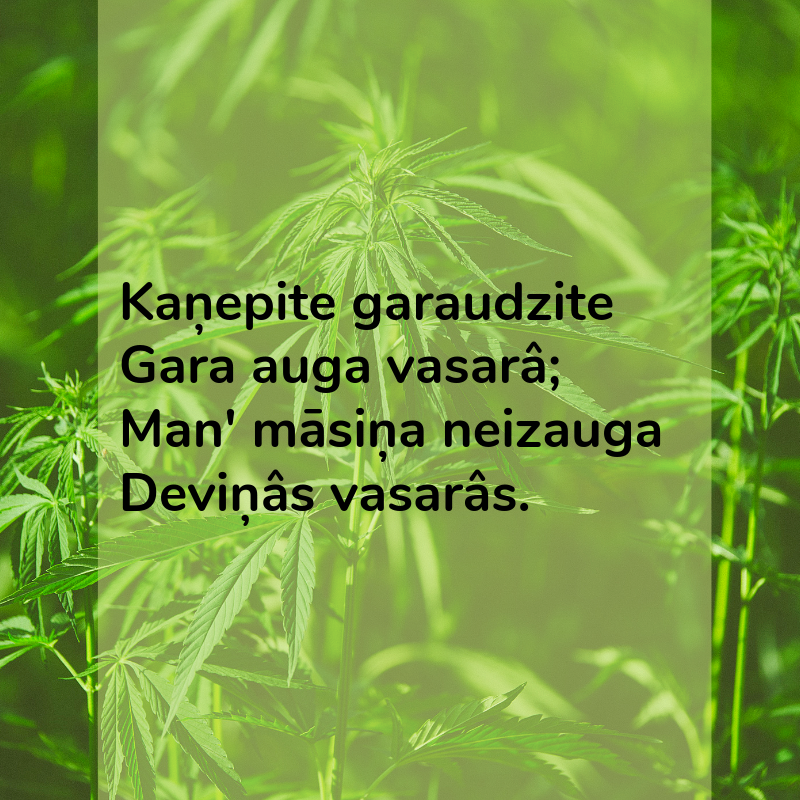 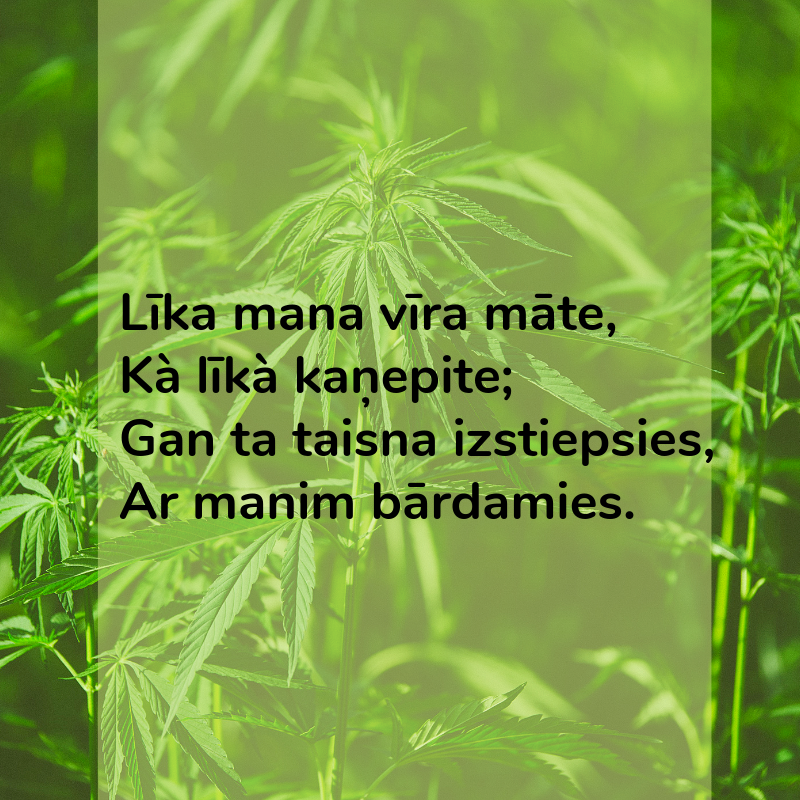 A quick search on the catalog of Dainu skapī (http://dainuskapis.lv/) revealed a significant number of a special type of folk-poems, called "dainas" about cannabis. 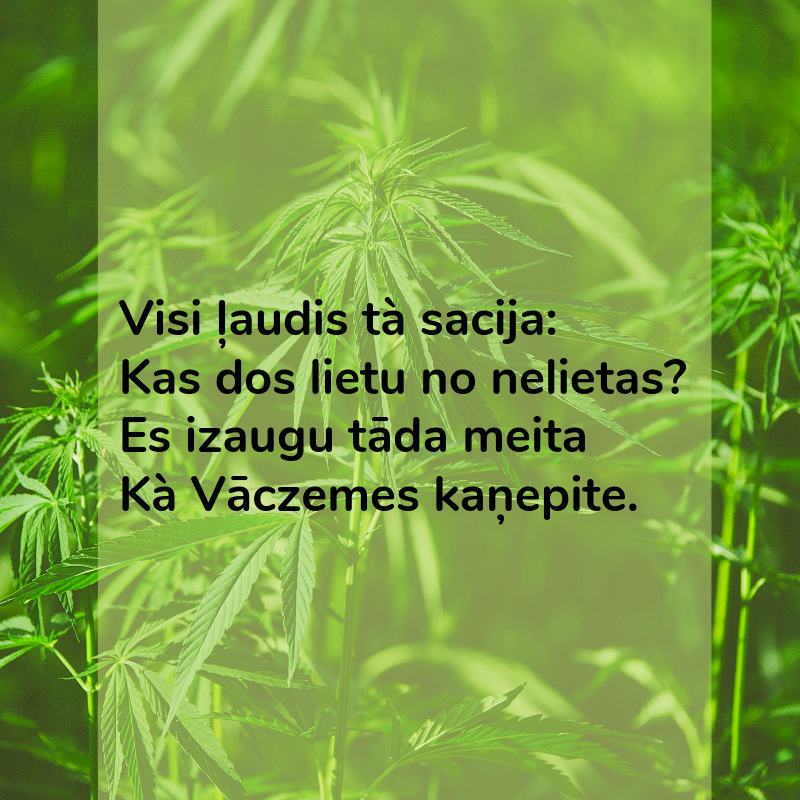 We thought this could be interesting for those that like us want to know more about the history of hemp in Latvia. 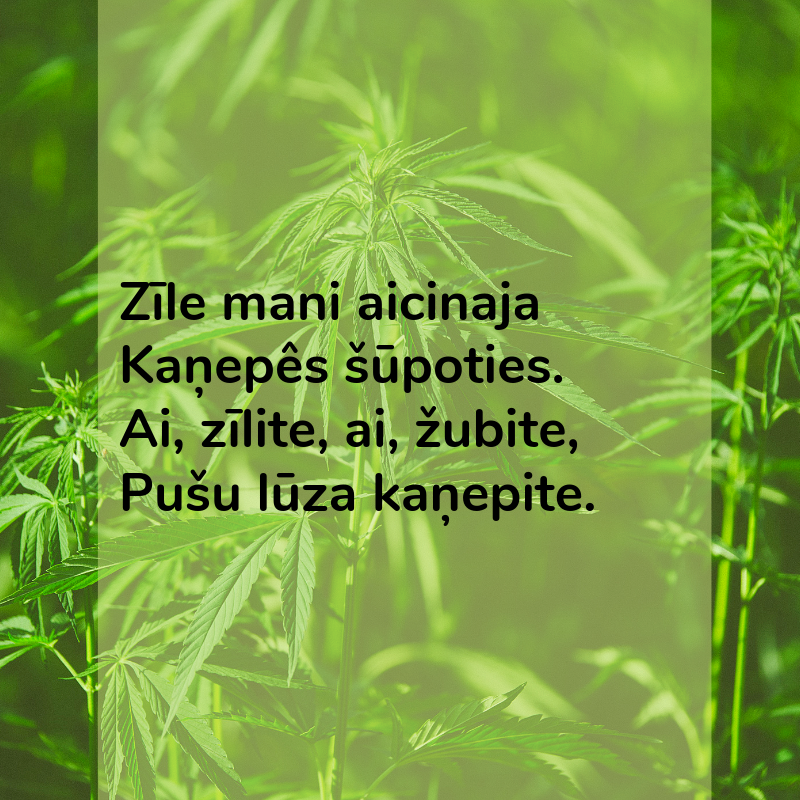 We believe these poems have great merit because they sum up in a few words all the experience collectively accumulated. 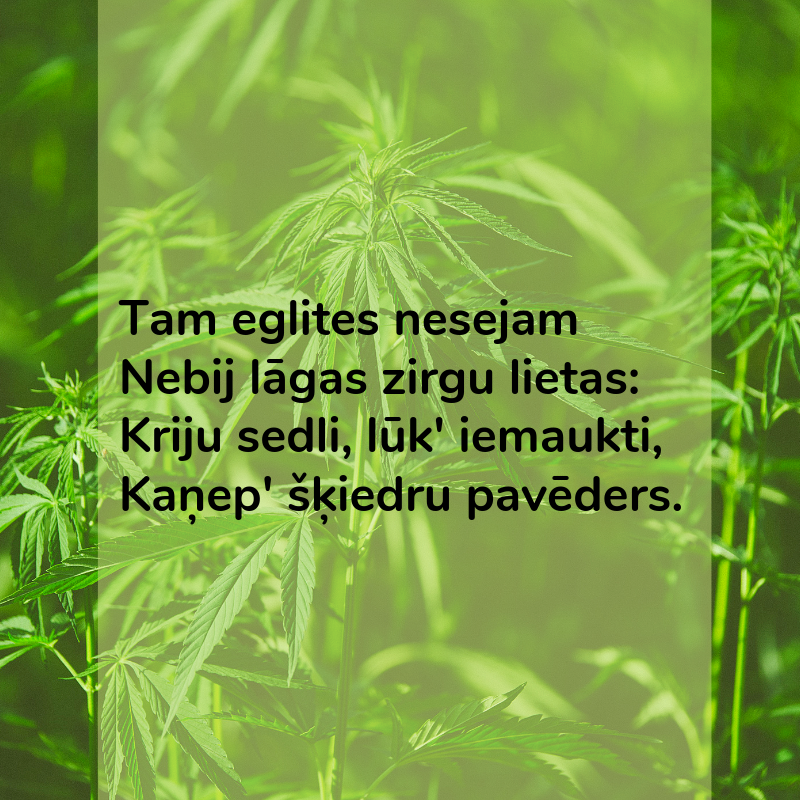 Since these are pearls of wisdom, we put up a list of 10 that prove cannabis is part of Latvian culture.